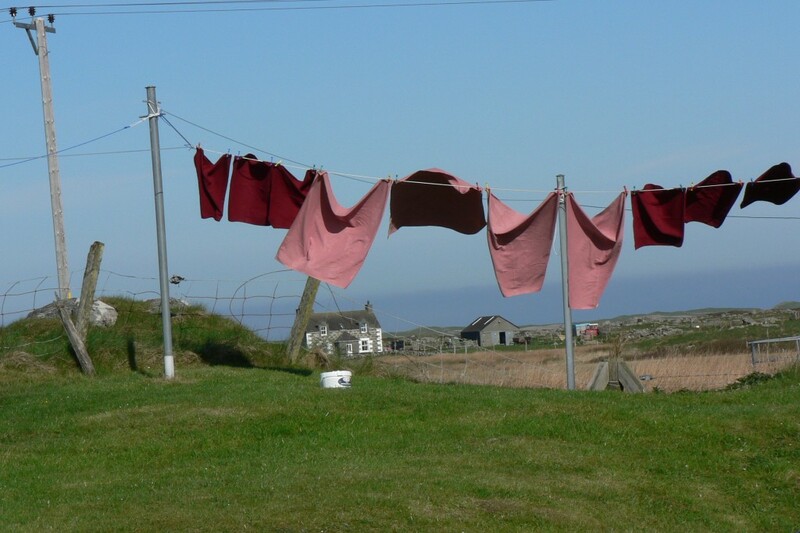 Askernish, South Uist, Scotland, May, 2007. 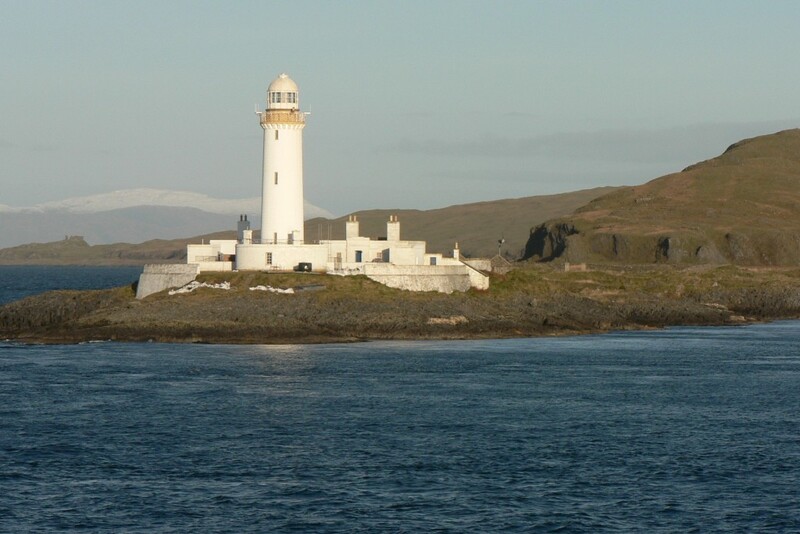 In 1889, a twenty-one-year-old Englishman named Frederick Rea was offered a job running a small school on South Uist, an island in the Outer Hebrides, more than fifty miles off the west coast of Scotland. He didn’t recall having applied for the position, and when he accepted it his relatives thought he’d lost his mind. 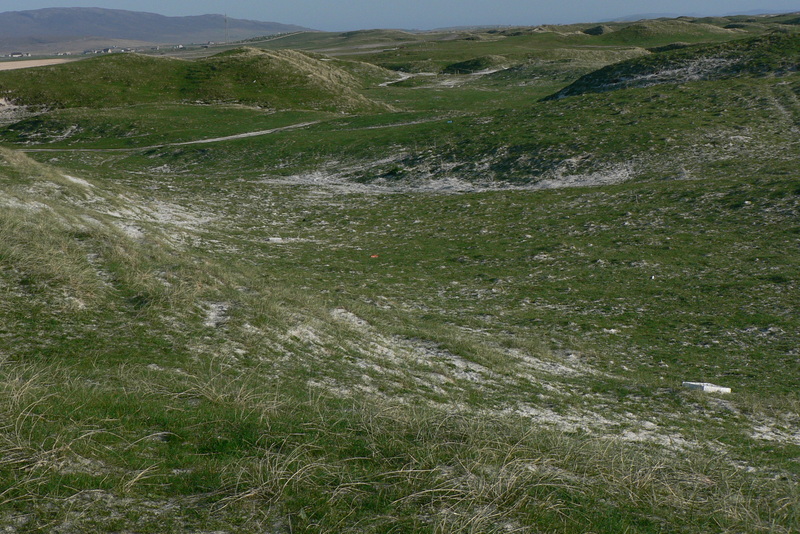 South Uist was windswept, treeless, and only intermittently accessible, and it was seldom visited by anyone from the mainland except a few wealthy sportsmen, who came to hunt and fish. Rea’s students were the children of crofters, or small tenant farmers, the island’s principal residents. 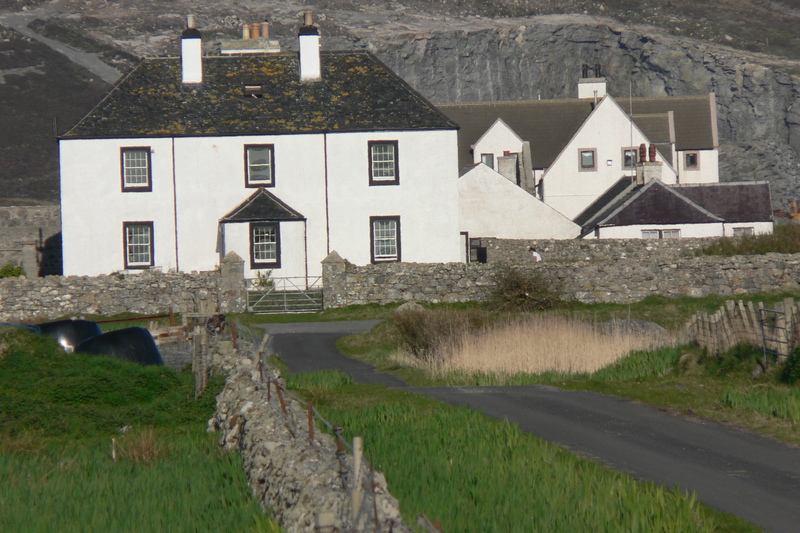 The crofters subsisted mainly by growing potatoes and grain, raising starved-looking cattle and sheep, and gathering seaweed, which they used as fertilizer or sold. Most spoke only Gaelic. The children went barefoot year-round and often walked miles to school, even in snow, and on winter mornings each was expected to bring a chunk of peat for the schoolhouse hearth. 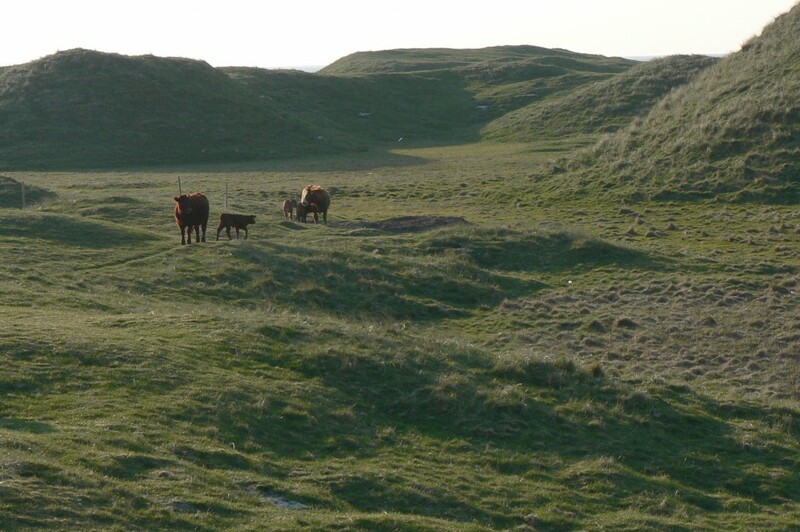 The Scottish historian John Lorne Campbell wrote that South Uist in those days was so primitive that “the appearance of a pedal bicycle was sufficient to send the island’s horses and cattle careering in panic.” Yet Rea was captivated. He didn’t return to the mainland permanently until 1913, by which time his students had included two of his own children. Rea’s schoolhouse stood near (and resembled) this old house. 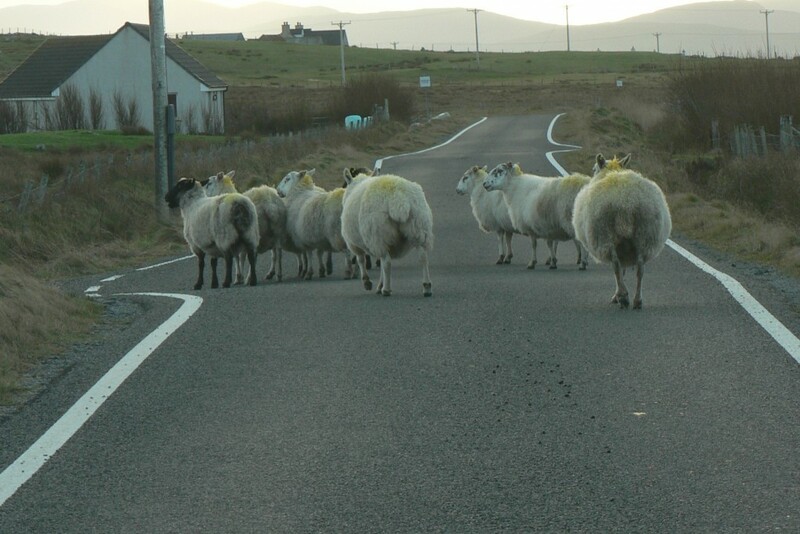 Garrynamonie, South Uist, December, 2008. 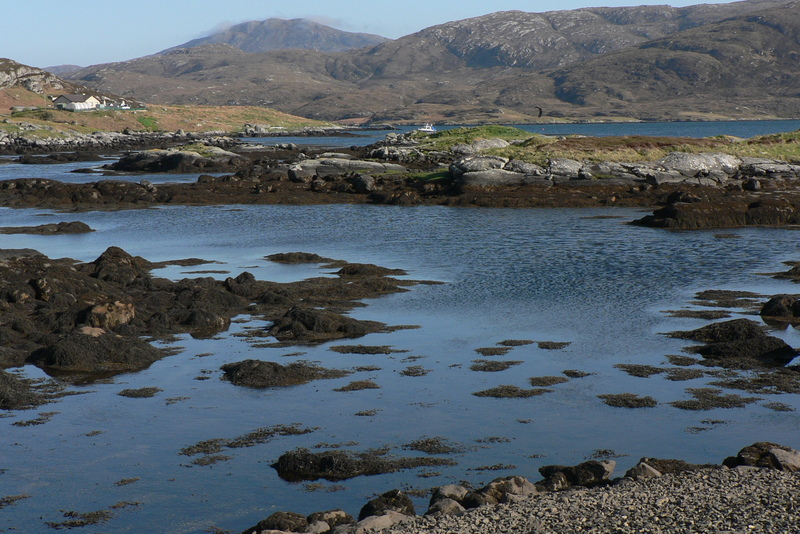 When Rea arrived, South Uist and several neighboring islands were owned by Lady Emily Eliza Steele Gordon Cathcart, a wealthy Scotswoman, who had inherited them from her first husband, who had inherited them from his father. She is said to have visited South Uist only once, but she made business investments, including the construction of hotels and commercial fishing piers. 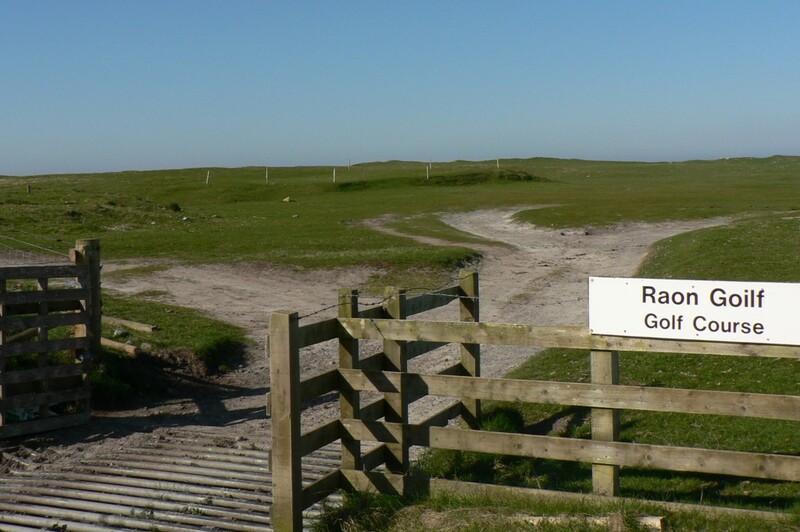 In 1891, probably hoping to make South Uist more attractive to wealthy tourists, she commissioned a golf course near a tiny farming settlement known as Askernish. 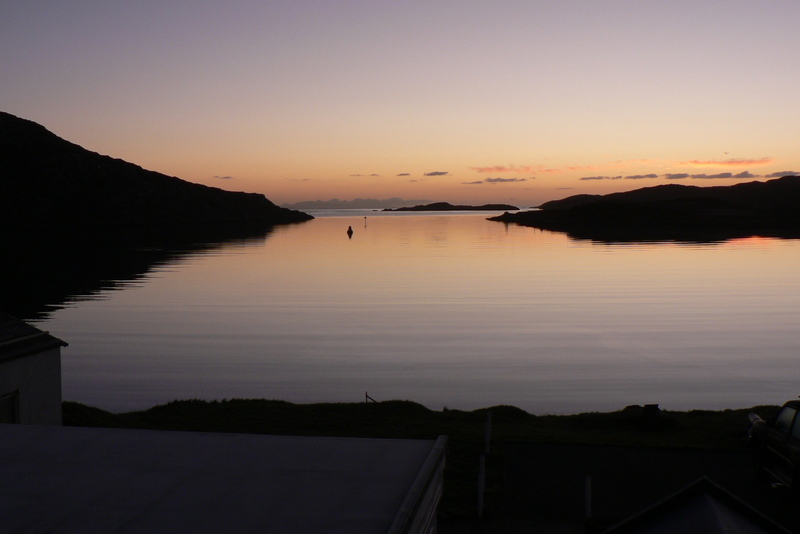 The evening view from one of the guestrooms at the Lochboisdale Hotel, which was commissioned by Lady Cathcart and opened in 1882. Lochboisdale, South Uist, December, 2008. 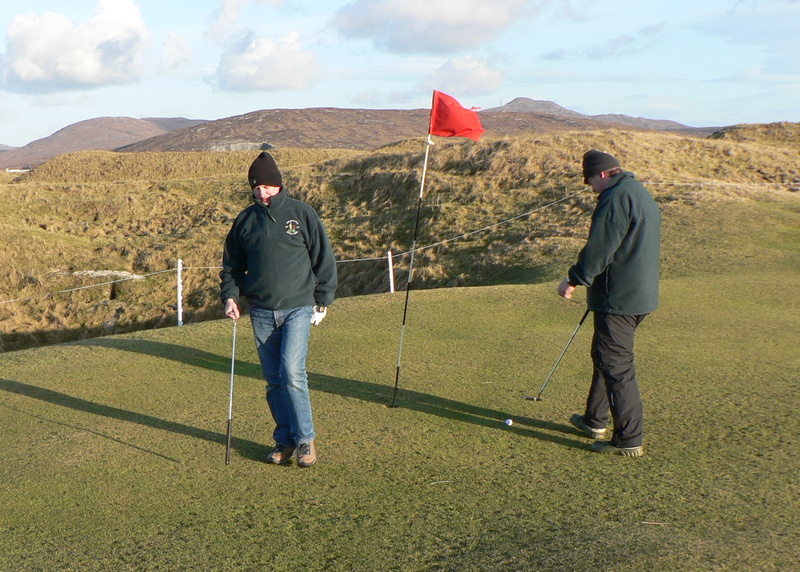 Rea, the schoolmaster, played the golf course with a friend when it was new, and he described the experience in his memoir, A School in South Uist, which was published in 1927 and is still highly readable. 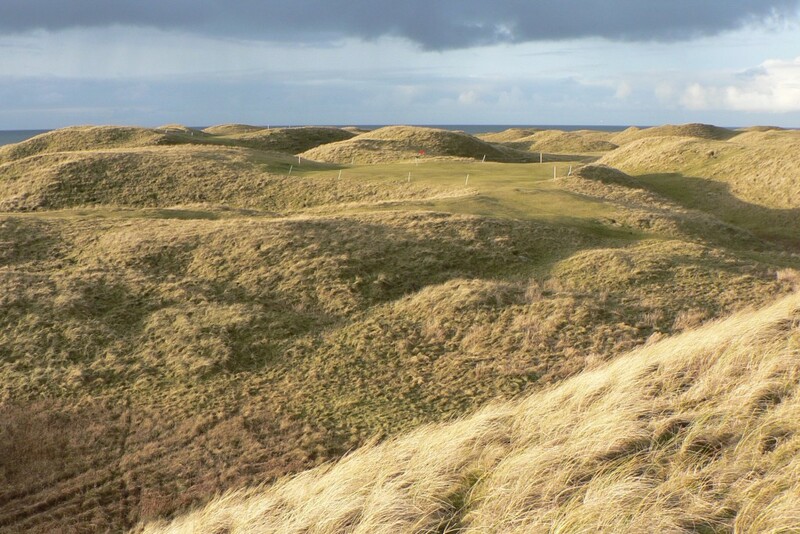 Lady Cathcart’s factor, or estate agent, Rea wrote, “told me that a professional golfer from St. Andrews had been to the island and had specially laid out an eighteen-hole course along the machair near his house, expressing the opinion that this part was a natural golf-link course.” Machair is the Gaelic word for “linksland”; it’s the root of Machrihanish, and it’s pronounced mocker, more or less, but with the two central consonants represented by what sounds like a clearing of the throat. The machair of Askernish, May, 2007. The factor invited Rea and a friend to play the new golf course one Saturday, and they met at his house. “Here we found quite a small party assembled,” Rea wrote; “beside his wife and children were a young lady cousin from Inverness, two or three clergymen and two junior clerks. Introductions over, we selected balls and clubs.” Rea didn’t say so, but the St. Andrews professional who had created the course was the most famous golfer of his day, Tom Morris, Sr., better known as Old Tom Morris. 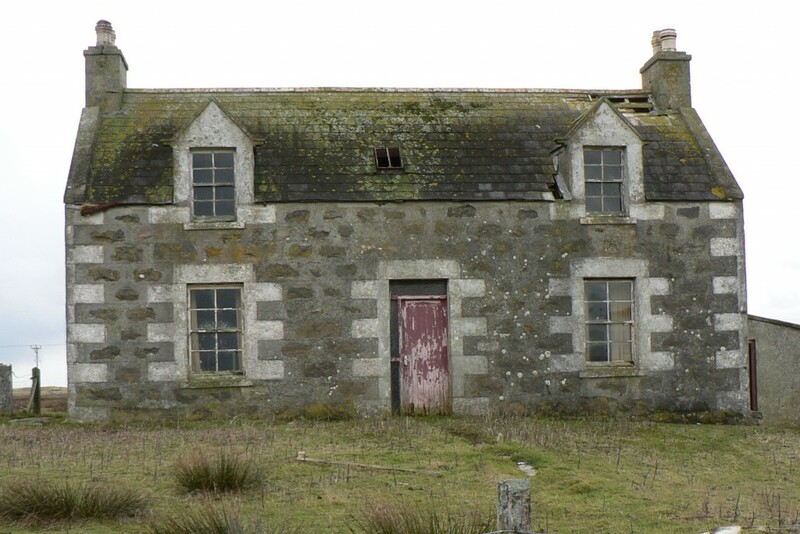 The house of Lady Cathcart’s factor, mentioned by Frederick Rea in “A School in South Uist.” Old Tom Morris’s golf course began not far from its door. 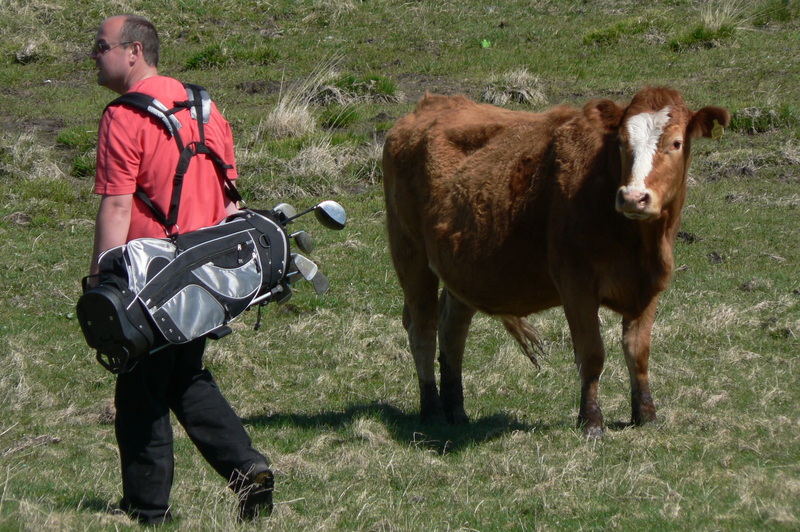 Rea’s friend dismissed golf, initially, as “a silly, stupid game,” but both men quickly became hooked. Askernish, May, 2007. Lady Cathcart died in 1932. Her will included a provision for the perpetuation of the golf course. 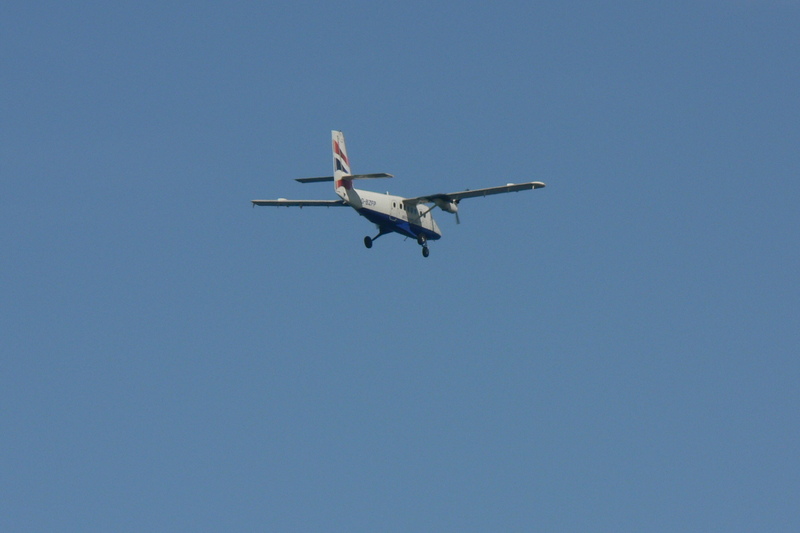 In 1936, a small airstrip was built near its northern end to accommodate wealthy tourists. 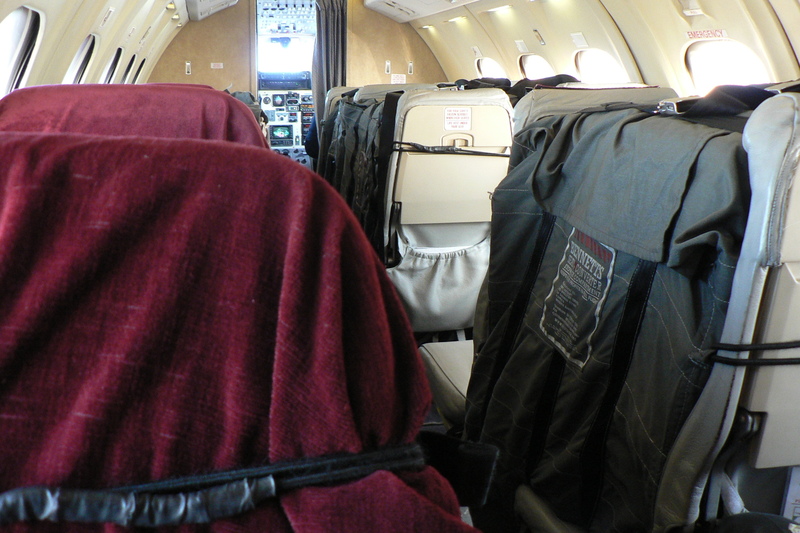 (The passenger service was commercial but unscheduled; when a pickup was desired, the proprietor of a local hotel would send a homing pigeon to North Uist—the island still lacked telephones and, for that matter, electricity—and Scottish and Northern Airways would dispatch a plane.) Then the war came. The number of golfers dwindled. The course was reduced to twelve holes, then to nine, and the connection to Old Tom Morris devolved to legend. 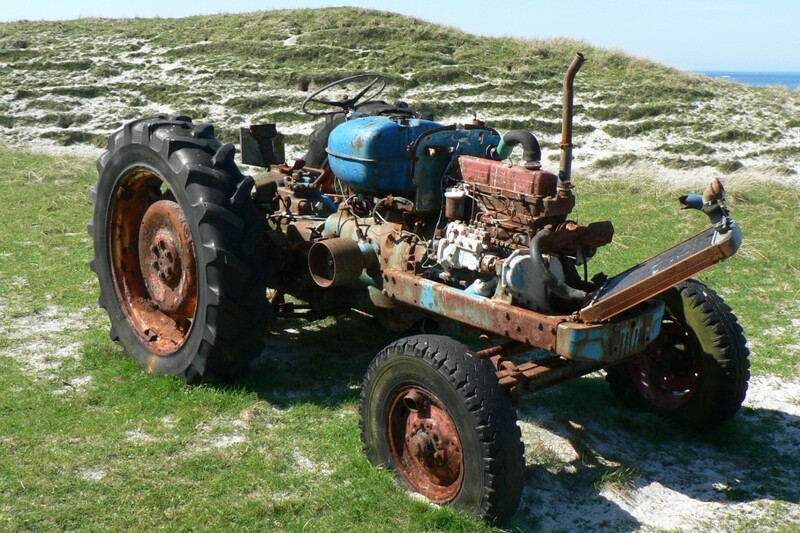 By 2000, what was left of the course was maintained by a small group of local diehards, who mowed the putting greens with a rusting gang mower, which they pulled behind a tractor. I first visited South Uist on assignment for Golf Digest during the spring of 2007, and I visited it again in December of the following year, on assignment for The New Yorker. My New Yorker article about Askernish, called “The Ghost Course,” was published in 2009. Below are some more photographs I took during those two trips. 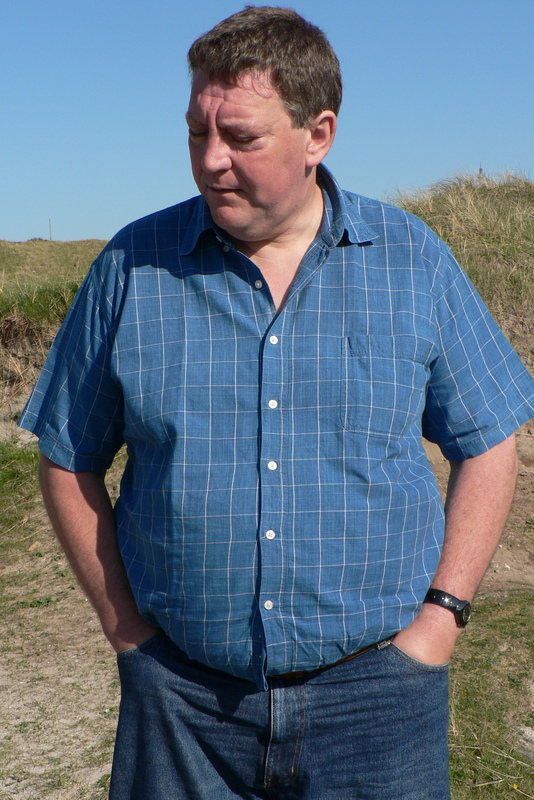 My guide to Askernish was Ralph Thompson, who was born on the mainland in 1955 and spent summers on South Uist, where his grandparents lived. One reason he liked those visits, he told me, was that he was allowed to go for weeks without bathing, because his grandparents’ house, like almost all the houses on the island at that time, had no running water. 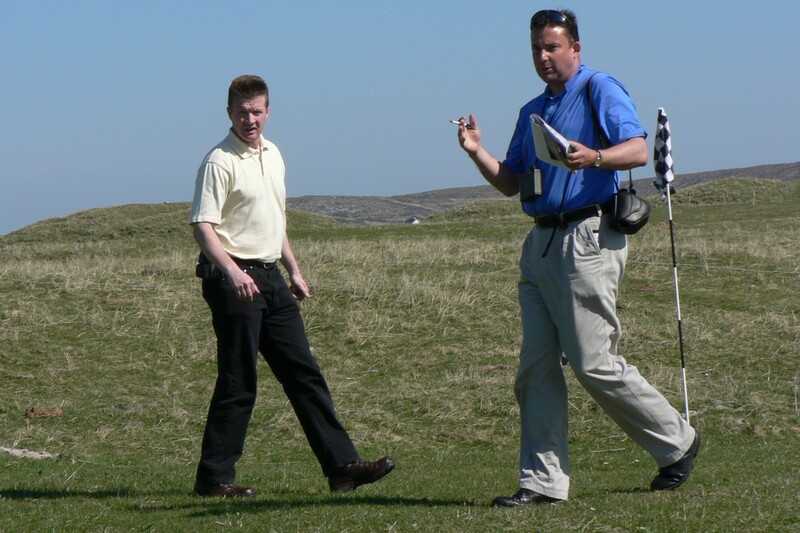 Since then, the golf course has come a very long way—as you’ll see if you visit the Askernish website. Someday, I’ll go back. 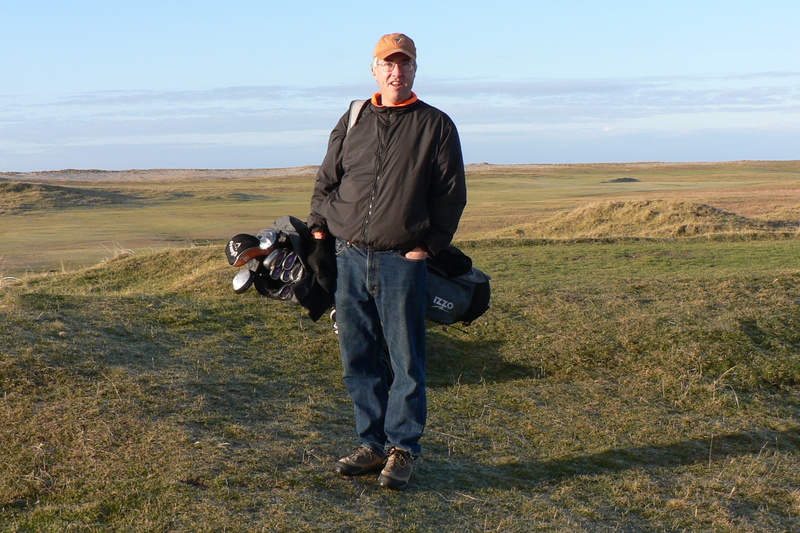 My most recent round at Askernish, December, 2008. This entry was posted in Architects, Back-Roads Scotland, Golf Courses, Scotland, Weather and tagged Askernish, Borrodale, Frederick Rea, Old Tom Morris, Outer Hebrides, South Uist, St. Andrews by David Owen. Bookmark the permalink. We have the volunteer greenkeepers out just now in horrific weather conditions making the new 6th green – this is the third one we have made and will be the final position. This is the final part of the jigsaw concerning the routing and apart from a few extra tees etc that is the course complete. You will have to try and get back out as you wont believe how well the course has matured as well as the huge amount of work that has gone into removing rabbit scrapes from fairways. The greens have also come on really well and run true although we do still have the most amazing contours to manoeuvre. Mike Keiser and Tom Doak helped us out greatly a year ago with greenwork and indeed a brand new 17th hole which we all think is brilliant. I hope to build a machinery shed and indoor training area for kids and beginners etc during March as we have a great coaching system working to try and ensure the future of the club when us old guys go to the great clubhouse in the sky. p.s Believe it or not but we are working in tandem and harmony with crofters now as well. Beautiful photos. I’d love to follow, but the “follow” link on the right side doesn’t seem to want to work! 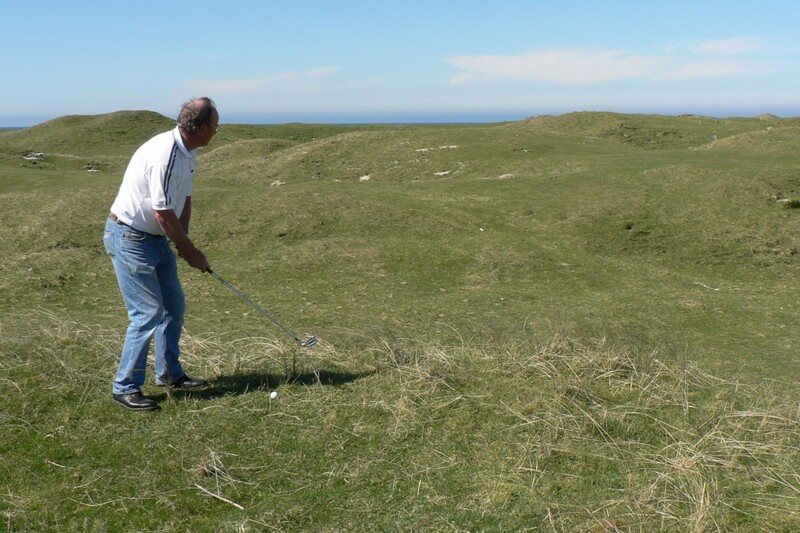 David Owen – this is a brilliant history lesson on the evolution of Askernish Golf. Well done! I’ve been coming over from Canada now for five years and, as Ralph has said, will ye no come back again and see how well the course plays now. The improvements will please the most discerning golfer and truly are a testimonial to the craft and genius of Old Tom Morris. 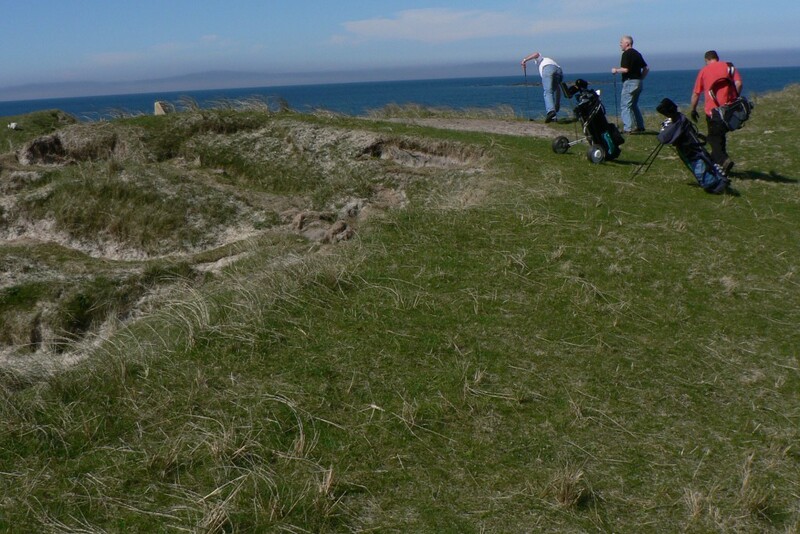 I call it a living museum and the only true example of original links golf in existence anywhere in the world.